intu Watford is set to become one of the country's largest in-town shopping centres, due to open in Autumn 2018. 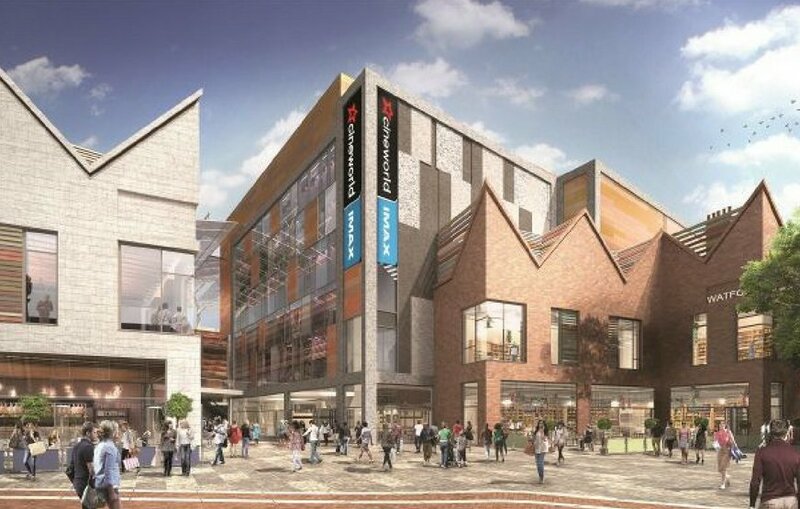 The multi-million pound extension will house 14 new shops, a large department store, and 11 restaurants and leisure activities such as Hollywood Bowl and Cineworld. This will be expanding on the already large shopping facility that has over 100 shops, cafes and restaurants. 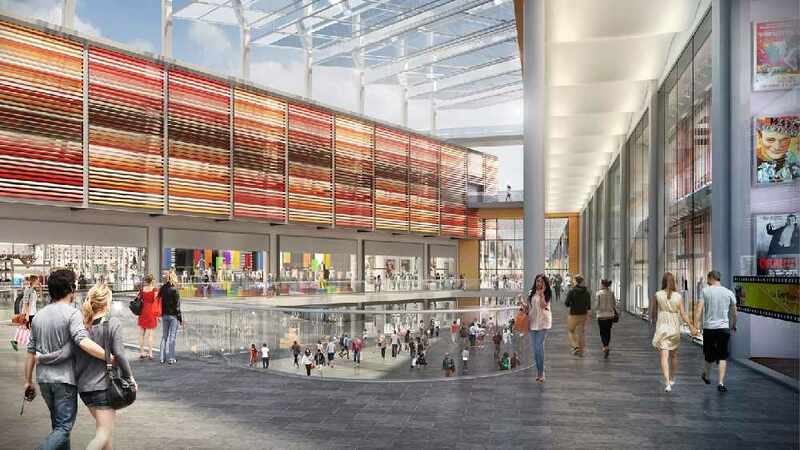 After the impressive glass roof by construction company, Laing O'Rourke, was finished in February 2018, intu have released more information about the exciting new brands that will be setting up shop in the new build. Alongside department store, Debenhams, will be renowned clothes brands Jack Wills and Superdry. intu Watford will not only be a transformed shopping experience, but also a gastronomic one. Shoppers can indulge in Yo! Sushi, for conveyor belt delights, as well as TGI Fridays for feel-good American food. The Florist has also been confirmed, offering deli, rotisserie and grill dishes, with a flower-themed cocktail menu. The expansion is set to be a day-to-night entertainment attraction, too. With 9 screens, an IMAX, and a total of 1,500 seats, Cineworld will open in January 2019. For birthday parties, family fun and ten pin bowling, Hollywood Bowl is also a confirmed venue. At the other end of the shopping centre, an exciting new rock climbing venue, Rock Up, will open 10th August. The centre will continue to benefit from its desirable location, conveniently located in town with ample parking and proximity to Watford Junction train station. Retail outlets will be open seven days a week. Check out the video of intu's future look alongside the current building developments, with impressive drone footage.